The clang of the dishes, the constant flutter of wait staff and quick glimpses into the kitchen distract me. “What did you say?” I sheepishly confess to my dinner companions. I wasn’t paying attention to them because the visual and auditory stimulation of sitting near the kitchen stole my focus. How we learn and take in the world around us is called our learning style. Understanding this about ourselves helps us to better appreciate and process information. Knowing I am a visual and auditory learner, I shouldn’t have sat near the kitchen at the restaurant. Too many visual and auditory distractions diverted my attention from enjoying (and remembering) the evening. 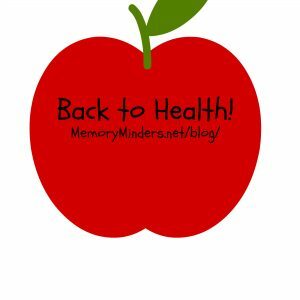 When I think of back to school or the change of seasons in fall, I think it’s also a time to get back to some healthier habits. Whether busy or relaxed, in summer we sometimes slacken up on some of our wellness routines. This fall, I will explore some key concepts in mind and body wellness that will assist us to get “back to health”. 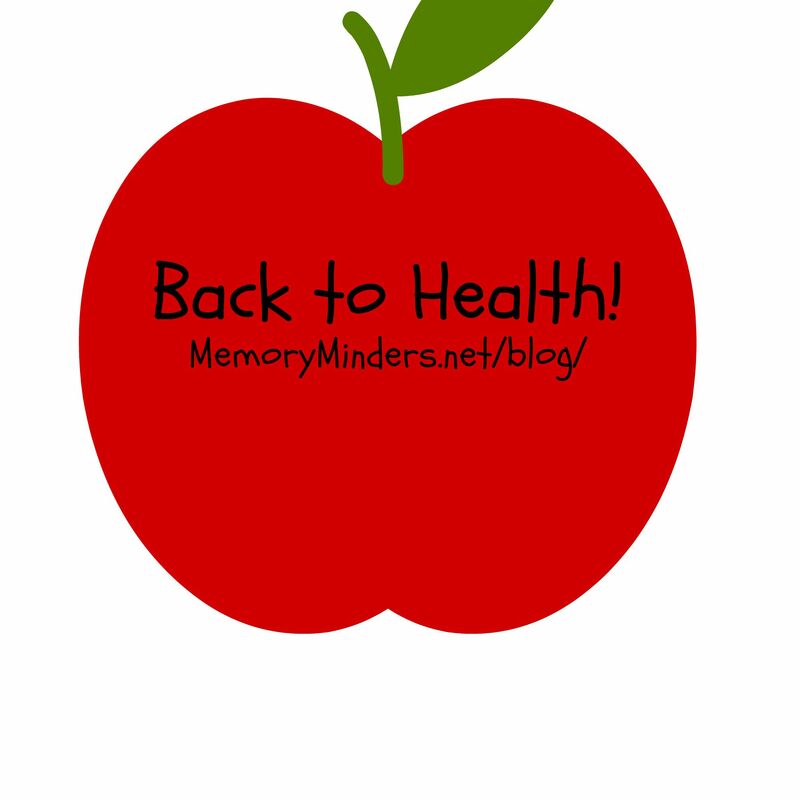 Each Mindful Monday, I’ll blog on a mind &/or body concept that will boost our goal of back to health. The first & third Mondays will be longer posts and on alternate Mindful Mondays I’ll have encouraging insights to sustain our wellness thoughts. Additionally, if you’d like to delve deeper into soul wellness, join me each Thursday on my other blog Follow His Footprints to dig deeper into a spiritual connection to wellness. Back to those learning styles! There are three main styles of learning-auditory, visual and tactile. I apply these at MemoryMinders in the way I educate, mentally challenge and encourage my clients. Understanding our own learning styles as well as those around us can benefit us to remember effectively, work productively, live healthier and fully enjoy life. I use a quick example of receiving directions to help others figure out their learning style. If you need to travel somewhere unfamiliar, how would you like to receive directions-verbally, by looking at a map, or just figuring it out as you go? If you want to hear the directions, you may be an auditory learner. If you want to see the map-you guessed it-a visual learner. If you like to just go and figure it out-probably more of a tactile learner. This is by no means a concrete indicator. But it gives you an idea of where you fall in terms of learning preferences. Most people are mainly one style combined with a bit of another. I am visual with a bit of auditory. Visual and auditory things in life help but can also hinder me. Understanding this is very useful to my wellness and quality of life. At MemoryMinders, we assess learning styles in more depth with all our clients. When we identify their learning style, then certain memory strategies and life application techniques will be more advantageous. Optimize your wellness by learning your learning style! It will assist you to remember more and become a healthier you!